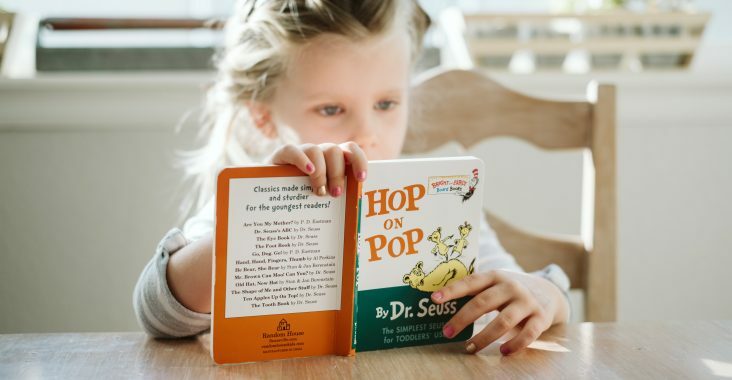 The term ‘inferencing’ may be new to parents, but it’s one that should be discussed and practiced at home with kids to support literacy learning. By definition, inferencing is “a conclusion reached on the basis of evidence and reasoning.” It is the skill of being able to think analytically and learn to understand implicit messages in all kinds of texts. i.e. print, digital, advertising, graphic, etc. We begin to teach students to inference as soon as they begin interactions with text. In the ELK classrooms, this could be asking students to explain the meaning of an image in a storybook. By the time students reach secondary school, they are expected to be able to read challenging texts and use inferencing skills to interpret meaning that isn’t obvious, such as being able to explain a main idea, or dominant theme. How can you help your kids practice inferencing? Show an interesting picture/piece of art and ask them to explain the five W’s of the text and to defend their choices by pointing to clues in the image: who, what, when, where, why. Ask the meaning of physical and digital signs with little to no text and how they can understand/interpret meaning without words i.e. driving signs (arrows); poison signs (skull); emojis (moods). Share and explain examples of figures of speech with them, such as “I’m so cold I could freeze to death!” (metaphor/hyperbole); “Stop yelling like a hyena!” (simile); “The wind is howling.” (personification). When reading non-fiction text with them, ask them to identify and defend themes, main ideas or bias. If they are reading fictional texts at home, ask them implicit questions. i.e. Tell me about the main character’s personality; Why do you think the author chose their setting?